Proofs for my graphic novel MetaMorphosis have arrived! 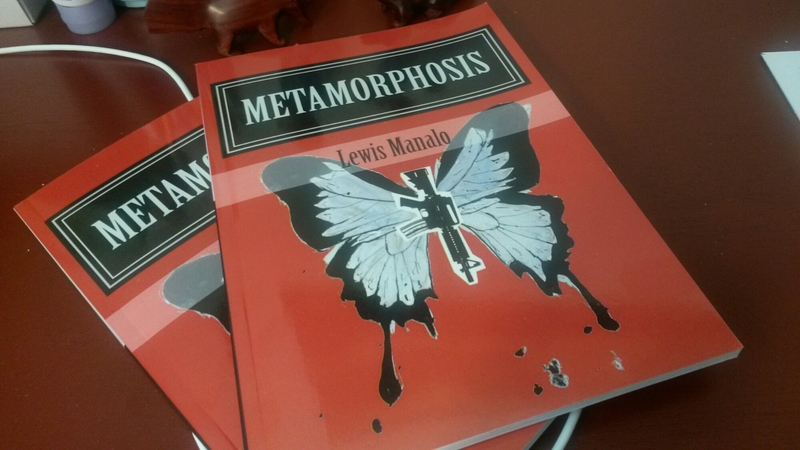 I first published MetaMorphosis on comiXology, but a lot of people interested in the book don’t read enough comics to sign up there, so I’m self-publishing through Createspace, making the book available on Amazon. If you’d like to make a graphic novel, but are afraid to begin, remember that the best thing about being an amateur is that you don’t have to do things the way you’re “supposed to do it.” This freedom is most evident when it comes to writing. 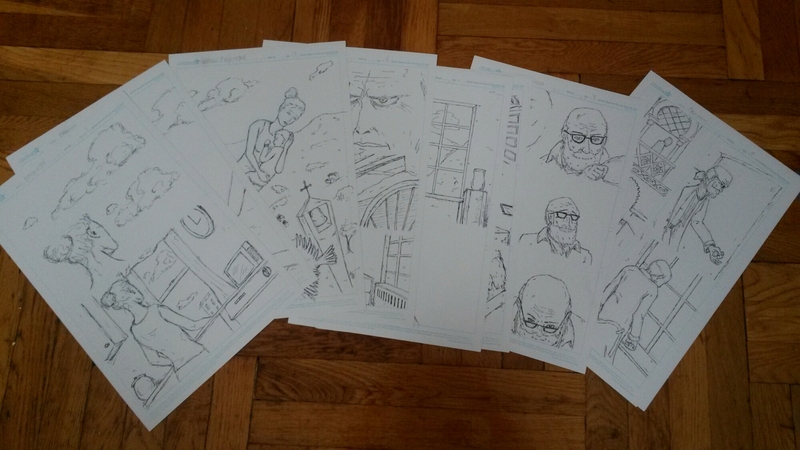 I’ve set a goal to illustrate a complete 90 page graphic novel by the end of September. 40 days seems like a short deadline for a 90 page graphic novel (Nanographicmo is only 48 pages) but for the record, I’m just aiming to finish the line art. The heavy blacks, ink wash, and lettering will all come later. I already have a page by page outline of the book, so I’m not making it up as I go. The point is to complete the heavy lifting part of the book before I head out on a shoot that should happen in October. I started last Thursday, and I’ve already got 10 pages, so I’m optimistic. I’ll share progress and story details in future posts. Wish me luck! You are currently viewing the archives for August, 2014 at Princess Revolver Media, LLC.